Enter your contact information below to start getting found online! Complete the form below or call us at (802) 662-1626. "I can't say enough nice things about the folks at Breezy Hill! Their knowledge and customer service goes above and beyond. Professional and personable, they are simply great people to work with." we design attractive, optimized, and mobile responsive websites that showcase your business and that can reach all corners of the world, 24 hours a day! 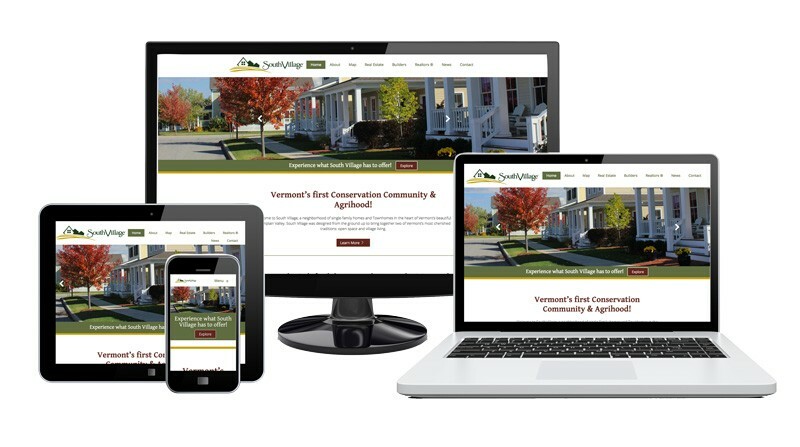 Breezy Hill Marketing is an Internet Marketing company based in Richmond, Vermont. We provide comprehensive marketing services to businesses, professionals, and entrepreneurs. We want to empower people to achieve their business and professional goals through smart, thoughtful, and informed marketing programs.